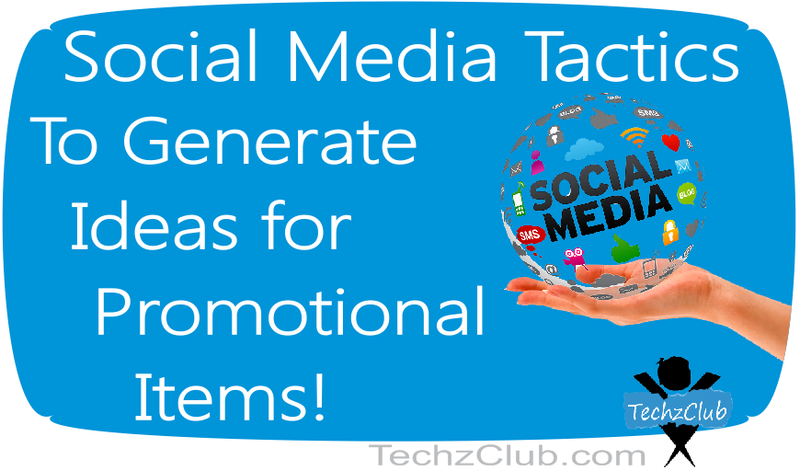 3 Tactics You Can Use On Social Media To Generate Ideas For Promotional Items ! If you are ready to take your business to the next level, you should consider getting some promotional items that you can give away at large social events, industry conferences, etc. These promotional items come in all shapes and sizes, from t-shirts to coffee mugs, magnets, and even USB drives. But the key is getting these items personalized with your business’s name and logo on them. In this way, they will advertise your business wherever the owners of the items go. You may be stumped, though, with regards to which promotional items are really worth purchasing and which ones are going to be discarded right away. Continue reading to learn three tips that you can implement on social media to get the answers you need. 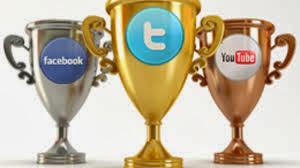 One clever way to get some answers from your followers on your favorite social media pages, such as Facebook and Twitter, without flat-out asking them what their favorite promotional items are, is by running a contest. This contest can be anything that you want it to be, so work with your staff members to come up with a really creative idea that will get as many of your followers interested as possible. Let them know that the reward for the contest will be, for example, a promotional code and a free gift from the company. 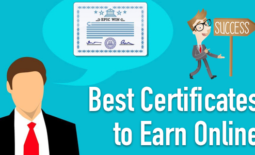 Allow the winners to decide between your staff’s three favorite promotional items. This will help you determine which of the three items are actually the most popular among-st the public. Because there are so many different promotional items available, you can simply ask your followers what promotional items they prefer to get from companies and which ones they have honestly thrown out or disregarded completely. 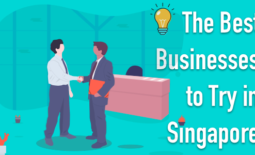 You may be surprised by how honest and open people will be with you, especially if you already have a social media community that is fully engaged in what you have to say and what you offer them on your pages already. 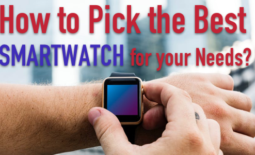 The key, though, is keeping track of the answers that you receive and then using that data to determine what promotional items you will invest your hard-earned profits in. If you can find the time, access the public profiles of some of your followers on social media. Get an idea of what their occupations are. If you do not want to spend the time doing this type of research, you can conduct polls and surveys to get the same information. Get an idea of what your audience loves to do in terms of work and recreation. Then use this information to pick the promotional items that they will absolutely love and never think to throw away. You can use social media for variety of purposes when it comes to promoting your business. Even when searching out the best promotional items, you can engage your audience and get the answers you need so that you make the wisest investments only. Today’s guest author, Nancy Baker, is a freelance blogger who is currently writing for PromoPays, a leading provider of custom sweatshirts. When not blogging, she is busy socializing with her friends on social media websites. You can also follow her on Twitter @Nancy Baker. The Rise Of Micromax Canvas As A Flagship Brand ! HTC Butterfly Vs HTC One – Review !